After over 6,000 swings with every 2019 baseball on the market to help you discover the best baseball bat for your own personal needs. Welcome to our list of the best baseball bats for 2019 and 2018, where we rank and compare the top bats money can buy. This year has had an amazing set of baseball bats delivered to the market. 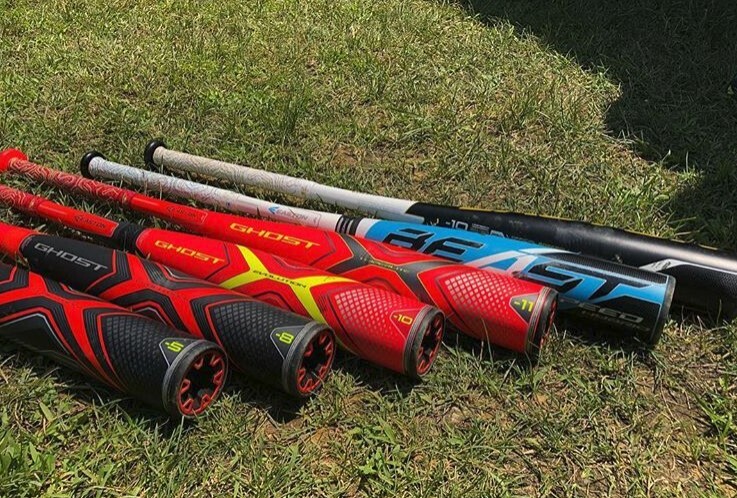 BBCOR bats come back strong, USA Bats enter their second year and are much improved, and USSSA big barrel bats are always a fun swing. We’ve carefully tested and tracked bat performance, swing weight and player feedback with each one to make sure it is worthy of the list. We’ve hit with BBCOR, USA and USSSA bats built for small, medium and big size hitters. Other considerations like price, skill level and weather played an important role in our choices. We also check prices to find our readers the best deals. Prices in the bat market do change often so you would do well to check yourself on the links we provide below. Most deals on bats run later in the spring through October. But, a keen eye will always find a deal or two. Get started on your next bat below. 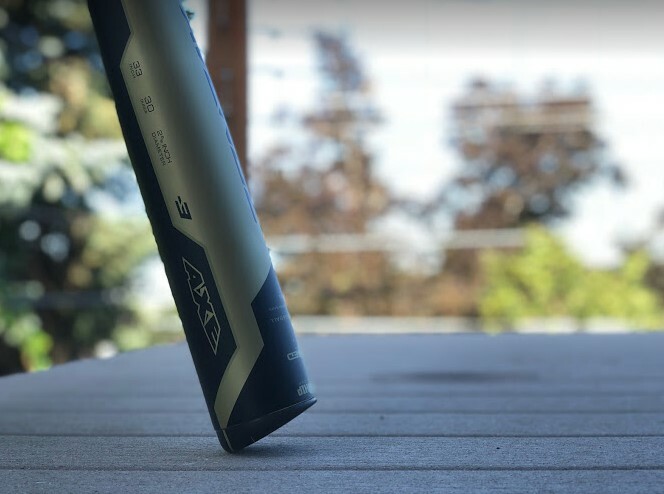 Although still early in the season, we think the best overall baseball bat in 2019 is DeMarini’s Zen. The Zen has long been a top our favorite bats ever list. It carries with it the perfect amount of balance and feel on contact for both hits and mishits. We, of course, wish it didn’t cost as much as it does. But such is the price for the best in the business. Of course there are several fantastic baseball bats on the market. The best one for any particular hitter will be quite individual. Those who want a stiffer feel, a less expensive bat, one that is hot out the wrapper or one not made by DeMarini will need to look elsewhere. In BBCOR we think Rawlings Quatro Pro is magnificant hit. Slugger’s new Meta Prime is remarkable too. 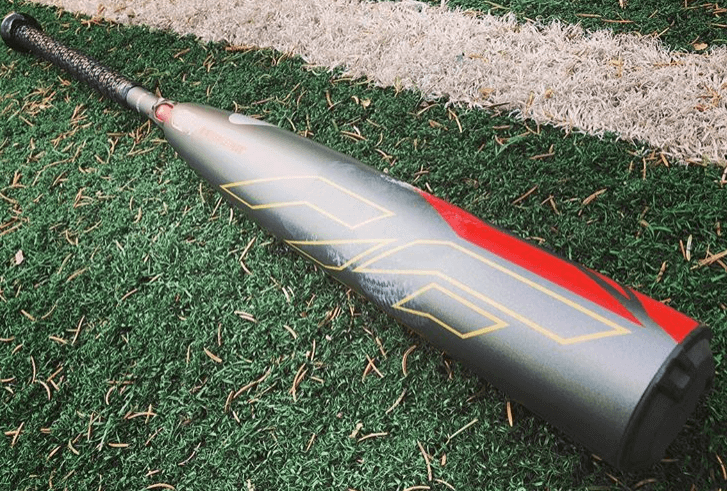 See our full 2019 DeMarini CF Zen Review. 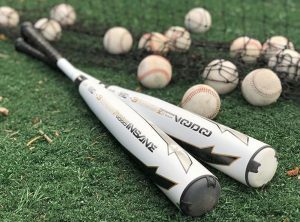 If we had to choose the best baseball bat across all categories, we’d choose the 2018 DeMarini CF Zen. Our hitters LOVED the feel of the 2018 Quatro. And we couldn’t find a bat that hit the ball hotter of the barrel in live pitch testing.Our testers found the bat feels perfect on sweet spot hits and barely noticeably on mishits. The CF Zen also has a huge range of options in a drop 8, drop 10 and a BBCOR in both an endloaded and balanced version. Our exit speed bat pop tests and barrel size measurements always had the CF Zen in the top few. Why NOT the 2018 CF Zen? You’re not playing very many games or you’d rather spend your money elsewhere. Another two piece composite bat (like the Easton Beast, Rawlings Quatro, or Slugger 918 Prime) feels and looks better to you. You’d rather use a single piece bat or one with an aluminum barrel. Your on strike for a DeMarini bat because they offended you one way or another. In a budget conscious world, we would choose the Slugger 518 Omaha for our best cheap baseball bat. We like the bat price point, of course, its great user ratings and the fact it is made in almost every size imaginable. Parents and players alike liked the 518 Omaha. Generally, for a single piece aluminum, it felt good on contact. The Lizard Skin is a nice touch (and the last year you can get a Lizard on a Omaha as in 2019 they are going with their own brand). Here are a few other reasons: Our testers found the bat stiff feel created great exit speeds. Swing weight felt balanced and right where most hitters needed/wanted it. The price point, at nearly any category, was about what parents were willing to pay for a new 2018 baseball bat. Why NOT the 2018 518 Omaha? There are a couple reasons you might not want the 518 Omaha. Including: You want the better feel of a two piece composite. A bat with a larger barrel is your preference. Budget isn’t of terrible concern. Searching online for the right place to buy a bat can be daunting. There are no less than several dozen online bat vendors and, depending on where you live, another several in your town. Our regular haunts are justbats.com, closeoutbats.com and Amazon’s bat section. We also check eBay just in case.